When it comes to landscape maintenance, AJ’s landscaping is committed to keeping your landscape healthy, clean, safe and attractive. We utilize a weekly, bi-weekly and custom maintenance schedule to provide the best service at a time that works best for you. Maintenance of your landscaping involves periodic weeding and fertilizing, gardening, lawn care, shrub pruning, irrigation, and other activities that contribute to having a healthy and attractive property. AJ’s Landscaping has many years of experience keeping residential and commercial landscaping beautiful, pristine and well tended to. Our staff are thoroughly trained, professional and completely knowledgeable of the best landscaping maintenance practices. We understand that property manager's have enormous responsibilities . They have to be concerned with property security, tenants affairs, property repair and much more. Our goal with commercial landscape maintenance is to alleviate the concern of the aesthetic up keep of the landscaping of the property. Our maintenance program can reduce the amount of time spent managing the property landscape. 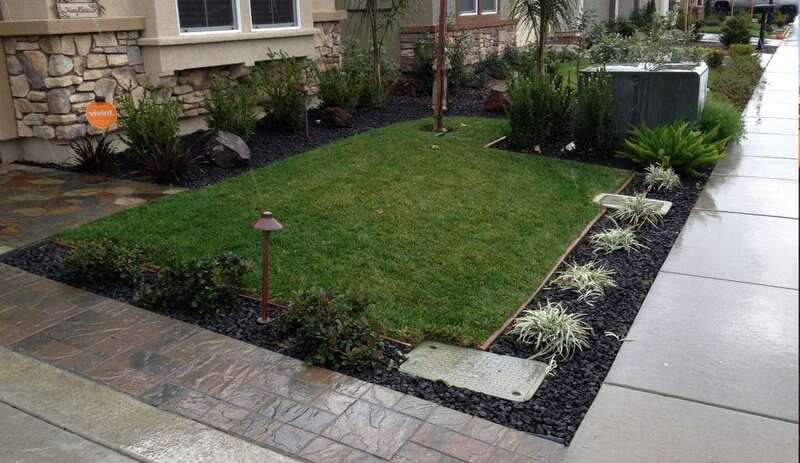 AJ's Landscaping can provide maintenance of all aspects of your exterior landscaping and provide you with the piece of mind that your landscape investment is protected and always presentable. We regularly inspect the health of your landscape, as well as, supply ample suggestions on how to enhance and improve your landscaping over the long term. We can provide landscape maintenance for office/complex parks, homeowner associations, corporate campuses, retail spaces and industrial parks. We proudly offer a complete spectrum of landscape maintenance services to address any scope or size of project. We work with you to develop a plan that reflects your goals for maintaining your landscape’s appearance over the long-term. When you have a maintenance plan with AJ’s Landscaping, you can be rest assured that your landscaping will be one of the best parts of your residence or commercial property. We are reliable, thorough and gladly use all of our own equipment and trained professionals to maintain your residential property or commercial property at the highest level possible.